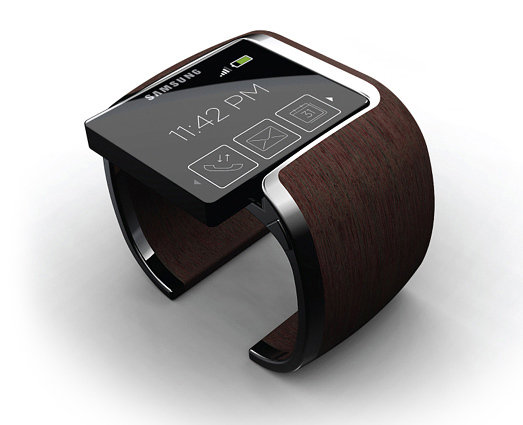 You may not want one yet, but there's an increasing amount of buzz about the reinvention of the wristwatch. No complaining about small screens please. You won't be playing console games on it, that's for sure. But what will you use your wristwatch of the future for? Here's my article about it on Huffington Post.